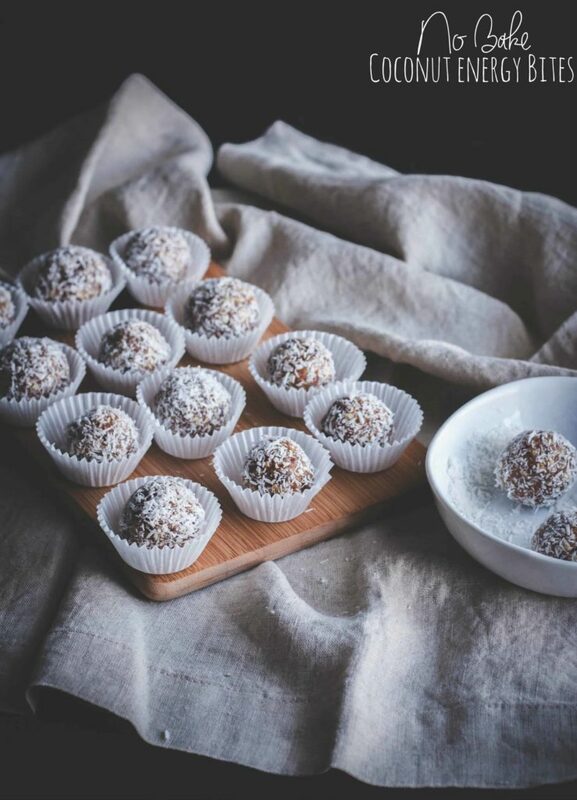 These naturally sweet no bake coconut date energy bites are sweet little bites of absolute deliciousness, and just so happen to be gluten free, vegan and whole30 compliant! I think I’m really getting the hang of making energy bites. 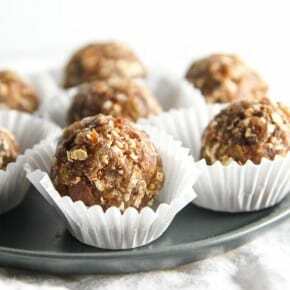 I made oatmeal cookie energy bites and loved them so much, that I wanted to keep making different kinds of energy bites! 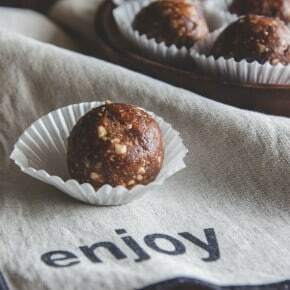 These energy bites are naturally sweetened by the dates and contain no sugar – and to be honest, after making these delicious energy bites, I’m putting it out there that I don’t even miss a version of energy bites that include sugar, because these are rock stars all by themselves!! 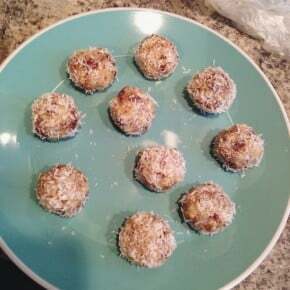 While making and enjoying these coconut energy bites I have been listening to books through audible.com (audio books through Amazon, currently just finished listening to Home Fire which was incredible – one of the best books I’ve listened to). 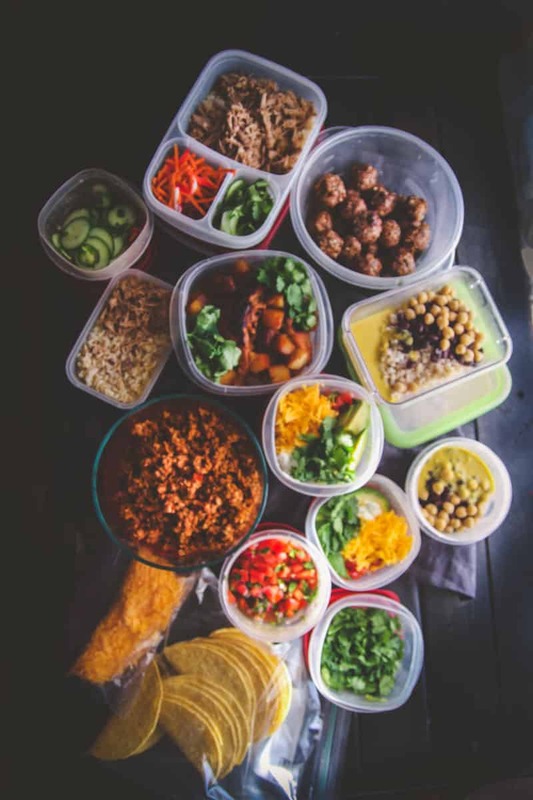 I love reading but have been reading books at a slower pace then I’d ideally like so listening to books on my way to and from work (which is a good 30 min plus each way) and while I cook has been so amazing. I’m always looking for recommendations – what are some of your favorite books? 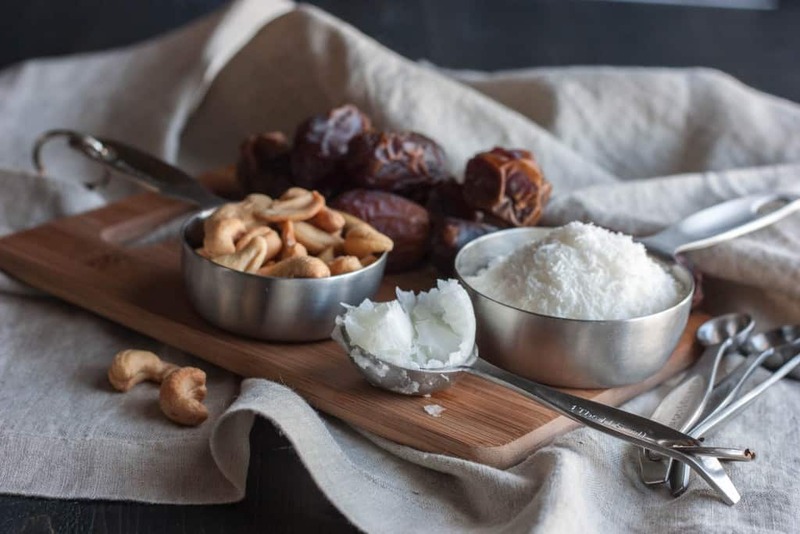 Add pitted dates, 1/4 cup coconut flakes, 1 tbs coconut oil and water. Process for a minute or until the mixture comes together and no big nuts or dates remain. Disclaimer: some of the above links are affiliate links, if you purchase amazon products through my links, I will earn a few pennies. 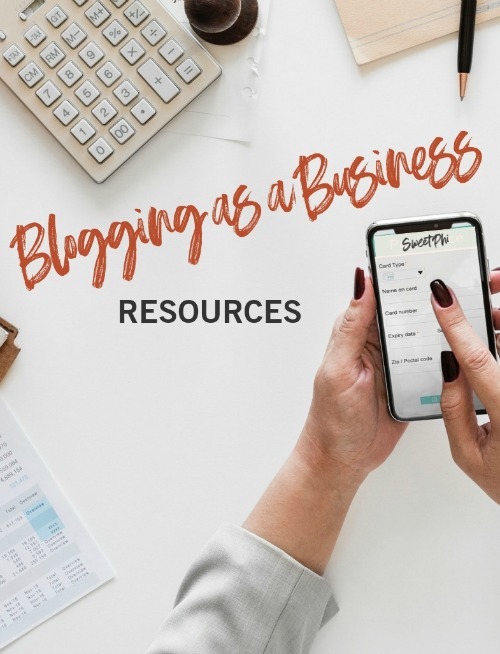 As always, thank you for supporting the brands and products I love that make the Sweetphi blog possible. Note: This recipe was made by a reader and featured on my Reader Recreation page. 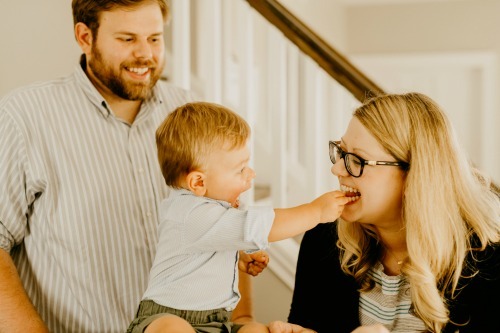 If you ever make a SweetPhi blog recipe that you’d like to share, just include the hashtag #Sweetphiblog on social media and please send me an email with the picture to sweetphiblog@gmail.com, I love seeing your recreations! 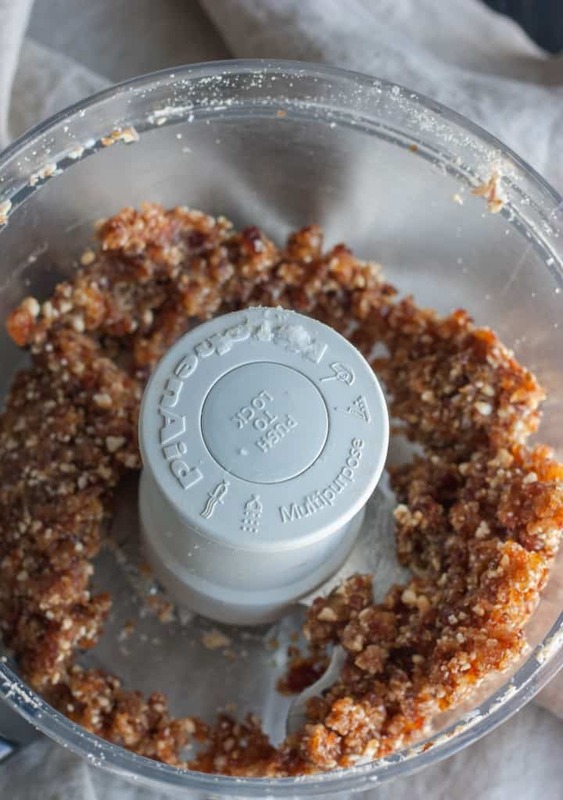 Can I leave out the nuts in general and stick to the remaining ingredients? Yes you can, they will be a little ‘stickier’ than if they had the nuts. 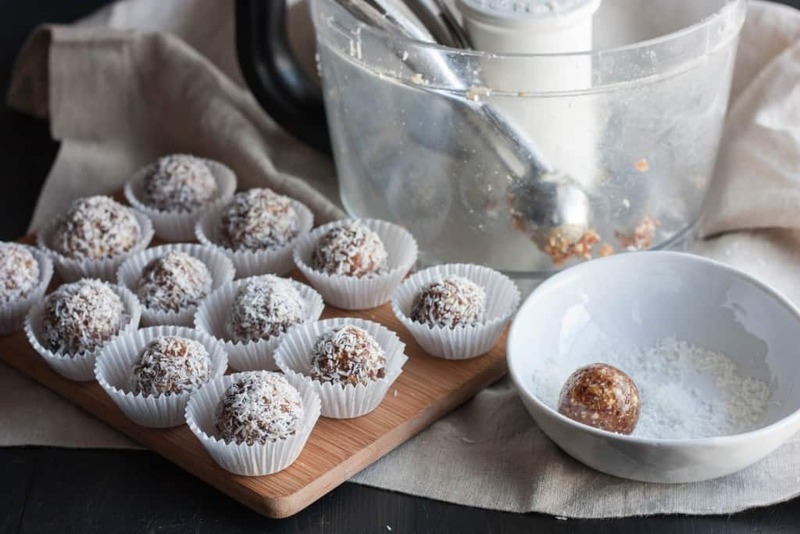 You could also replace the nuts with seeds or additional coconut. Can I use figs instead of dates? Yes, that would be a great substitute for dates. I’d love to hear how they turn out for you! I’ve made them several times, yesterday being the last time, and always make a big batch. Yesterday I did the recipe x6, got 62 balls. They are so smooth to eat, used 1 tsp + for measurement. Psychologically you are getting 2, instead of 1 Tbsp size. My husband enjoys them very much. 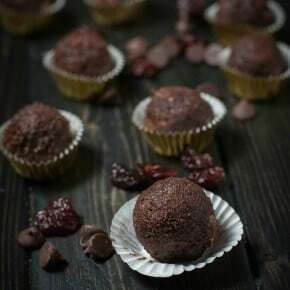 Do you know what the calorie:nutritional amounts are for this recipe?